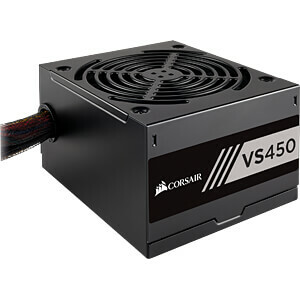 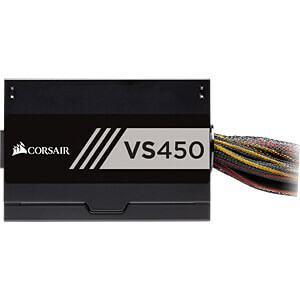 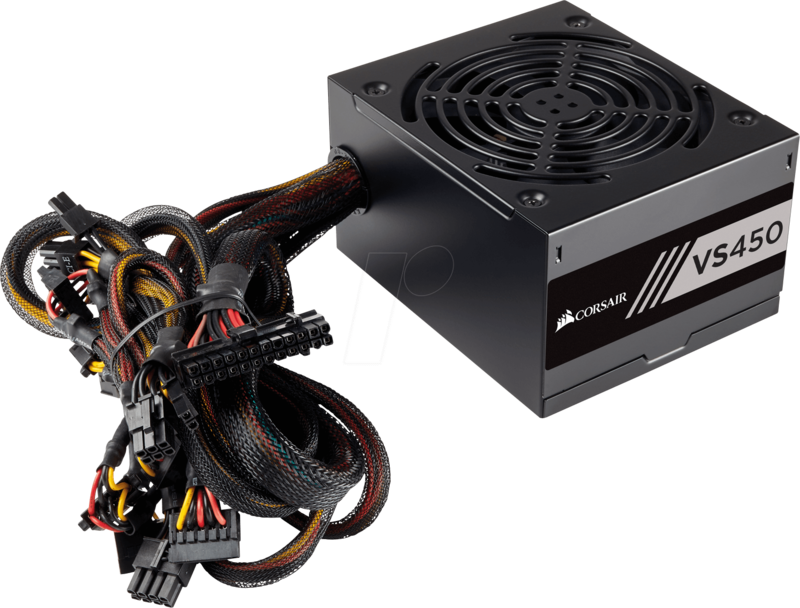 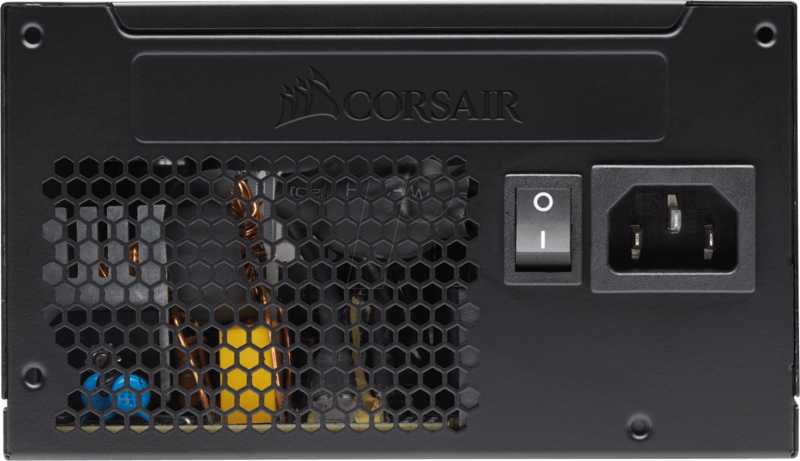 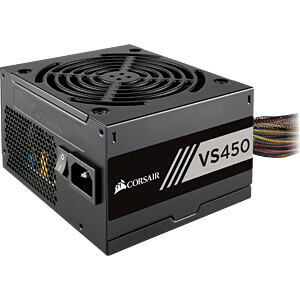 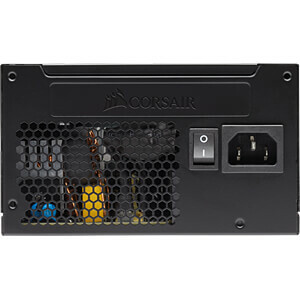 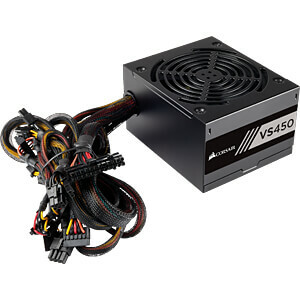 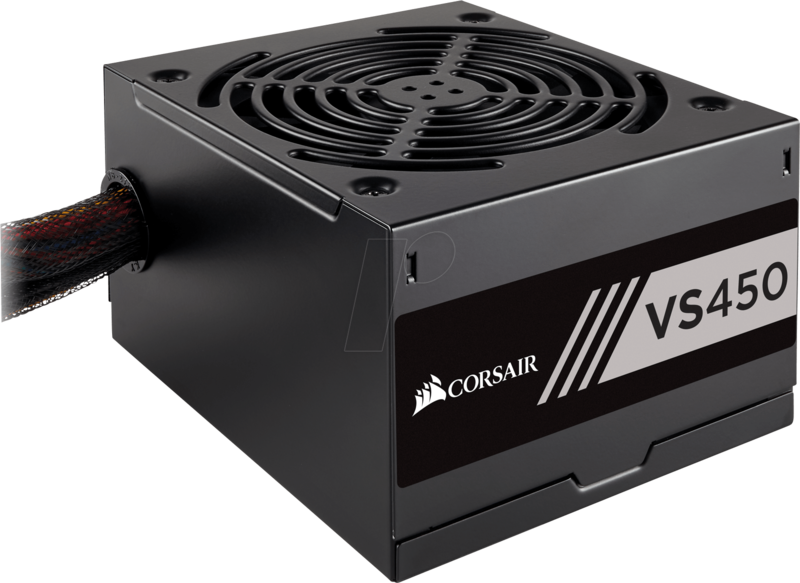 The CORSAIR VS Series combines stable 80 PLUS efficiency power and affordable pricing from the world’s most trusted name in PC power supplies. 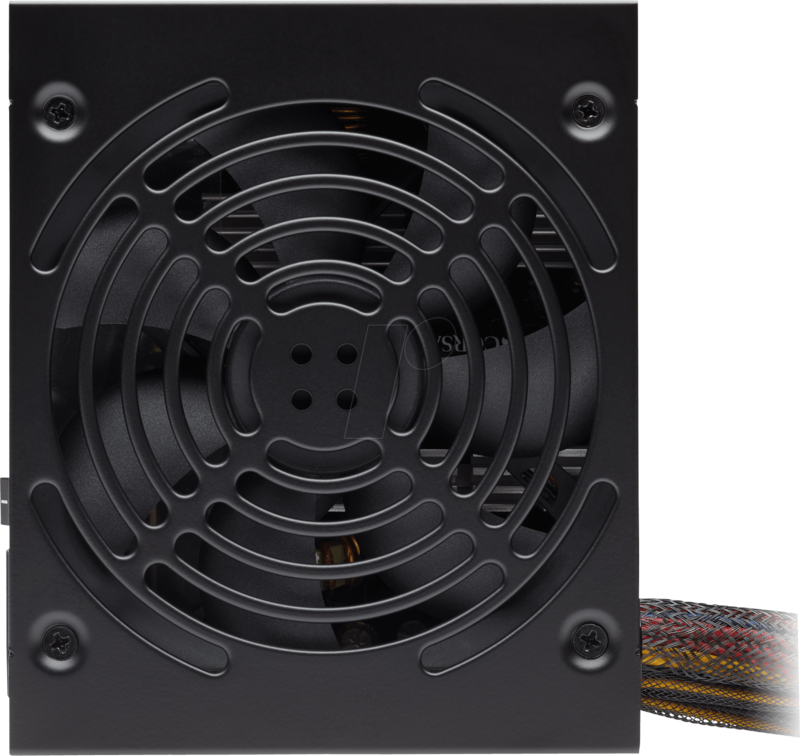 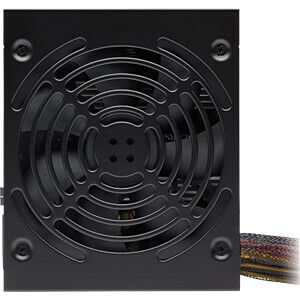 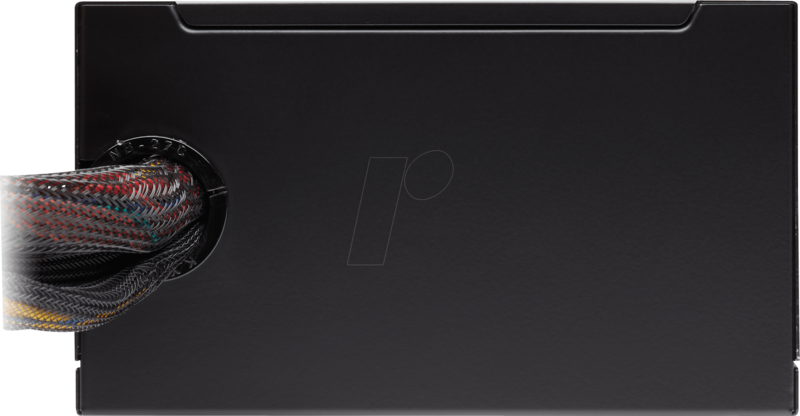 The 120mm fan is thermally controlled, so it only spins up when needed, and is quiet even at full load. 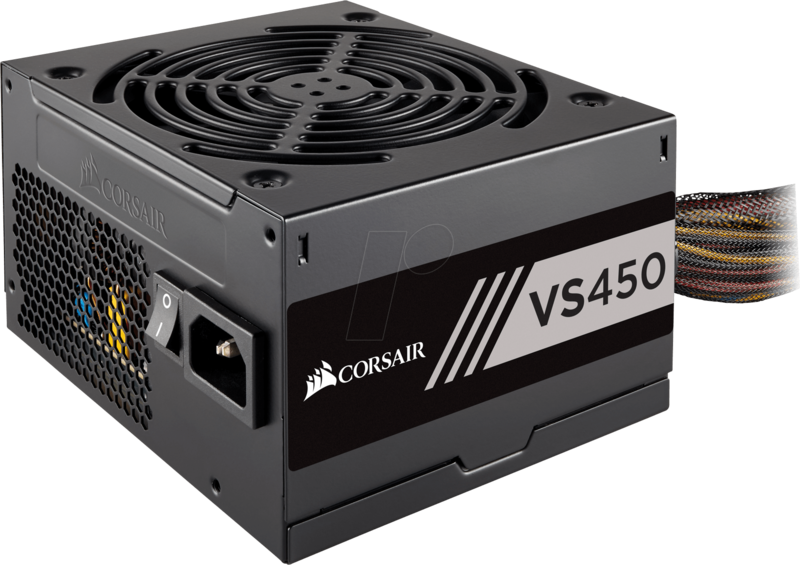 The VS450 is 80 PLUS rated for greater efficiency, so it generates less heat, and you’ll enjoy lower energy bills.